A Merry Xmas and a Happy New Year to all of you. I will be on holiday next week. See you all again in 2011. On January 3rd. 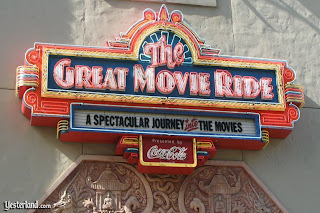 [I've seen home movies of the 1955/6 Disneyland Circus before. (I have some, but they aren't particularly great.) But I've never seen the Disney characters in the circus in a home movie. The Mickey/Minnie look like the ice show costumes again. 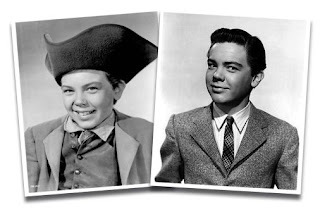 Or at least they have the same zigzag cutouts on the mouth.Some--maybe all--of the other characters may have been from the ice show as well.It doesn't look like these dwarfs are from the Carthay Circle premiere in 1938. 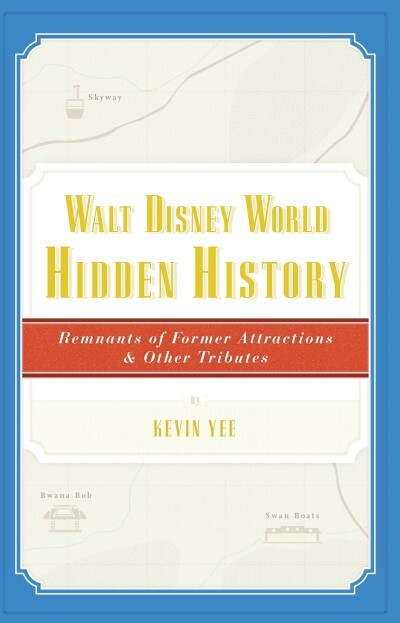 Here is one of the best and cheapest Disney-history-related gift that one can get this year. Don't miss this Walt in the Park with Rolly Crump. What would I love to receive as a Christmas gift this year? 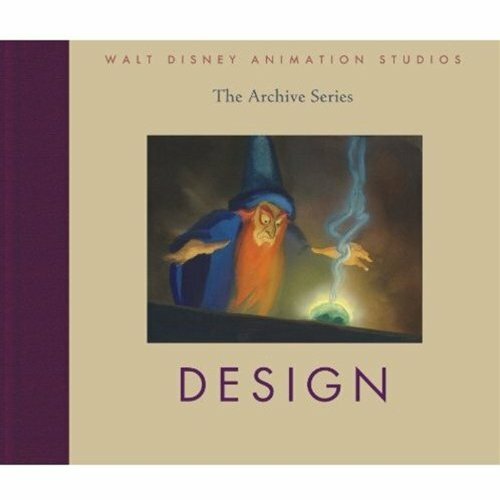 If Santa Claus were all-powerful, here are some of the Disney-history-related items that would make it to my wish list. 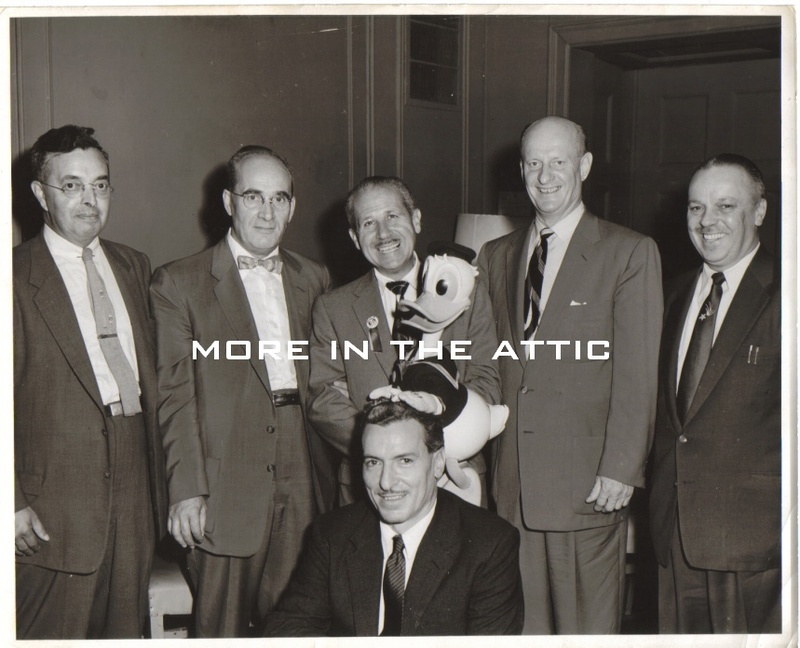 Two interesting photos of Clarence Nash (Donald's voice) found on ebay today. I wonder who the gentlemen in the photo are. This weekend I learned about the recent launch of Amazon.it. 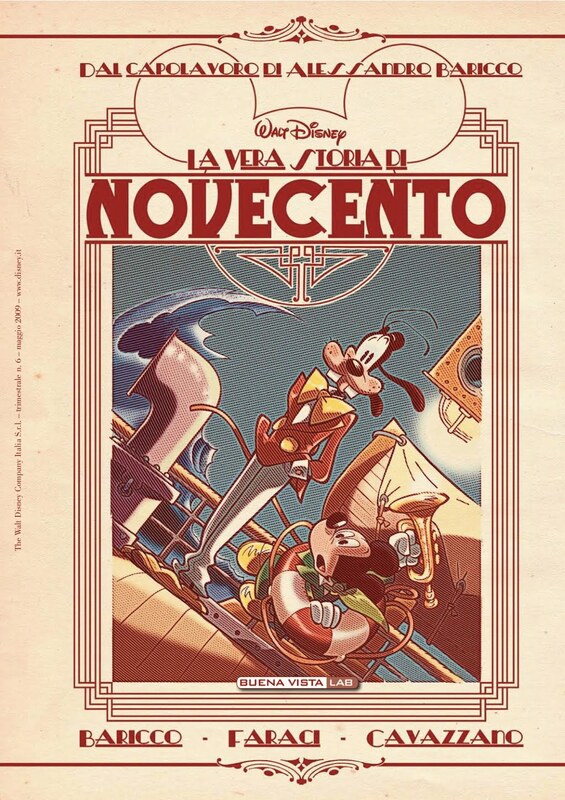 Having had a look around I discovered at least two books about Disney that I found interesting: the graphic novel La Vera Storia Di Novecento by Baricco, Faraci and Cavazzano and the upcoming book Il destino di un incontro. 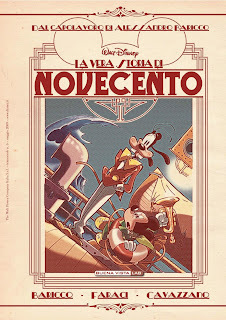 Salvador Dalì e Walt Disney (February 2011) by Francesca Adamo and Caterina Pennestri. 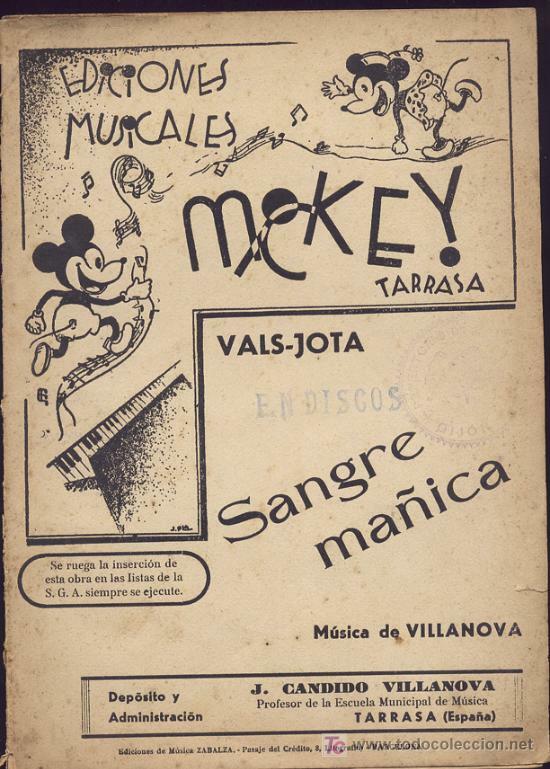 I stumbled upon this Music Sheet from Spain last week and I thought you might enjoy it. 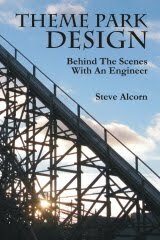 Considering the large number of years Steve Alcorn worked for WDI, this book could be a good read. What worries me by reading the first few pages is that it looks too surfacy. I will let you know after reading it. [I’m researching a Colorado artist in the museum collection named Ardis Sturdy. I have found a couple of references to her being an artist for Disney in either “the 1940s” or “the early years.” I think her dates are 1918-2003. Does that name ring a bell? Or, could you recommend a resource to try to track her down from the Disney angle? The artist may have been in the ink and paint department as one of the jobs her nephew remembers his aunt telling him is that she painted the tail on pluto drawings. I have never heard of Ardis. 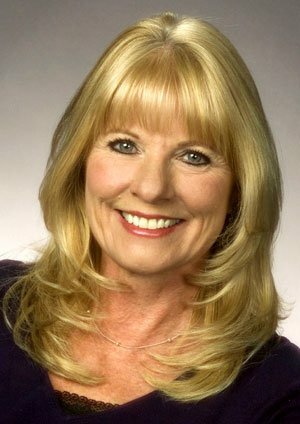 Would anyone have any information about her? Each day I like more and more what D23 is doing. I already mentioned a while back the first episode of the YouTube series Armchair Archivists. 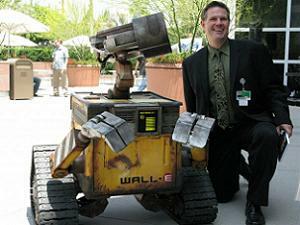 Since then D23 has launched 4 more episodes and the first of those at least is a must see for all of us. Disney artists and former Disney artists Frank Thomas, X. Atencio, Jules Engel, Willis Pyle, Berny Wolf, Rudy Ising, ... all worked during the war in the 1st Motion Picture Unit at "Fort Roach". While this part of animation history is not as such "Disney history" the links with Disney history are so strong that I would love to see an animation historian write an in-depth article about the subject. Charles Solomon, maybe, since his book The History of Animation, Enchanted Drawings contains a few great pages on the subject... or maybe one of the readers of this blog? 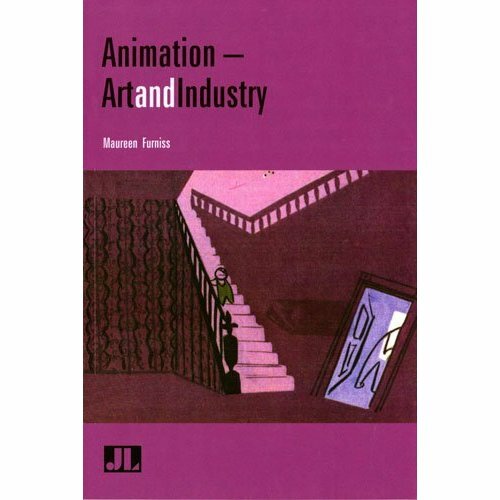 It looks as if a whole book is being written about the 1st Motion Picture Unit itself (but not its animation division as such). 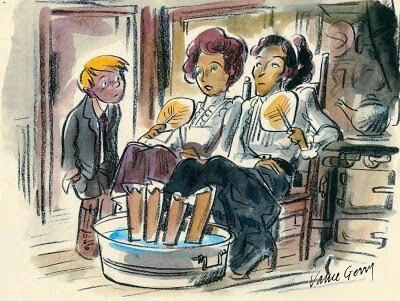 I really hope that an animation historian will decide to tackle the subject in the near future. 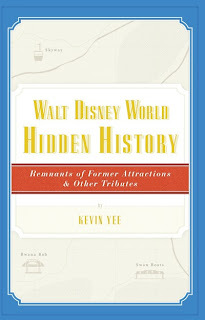 I usually enjoy Kevin Yee's books, but his latest one, Walt Disney World Hidden History: Remnants of Former Attractions and Other Tributes, seems to be a "must have" (from its description on Amazon) in the category of reference books about the parks. Astonishing photo being sold on ebay at the moment. I have the feeling that those were the masks used during the Snow White premiere but I am not totally sure. Too expensive for me but great to see. I will be travelling to London on Tuesday and Wednesday. The site will be updated again on Thursday. Is this really Disney "history"? Not sure. 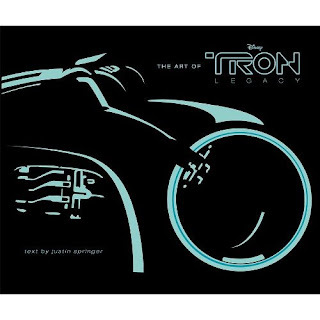 This being said as I mentioned a few weeks ago I feel a certain sense of nostalgy when it come to Tron. 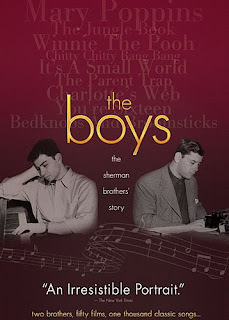 Not a great movie but definitely a fascinating one. 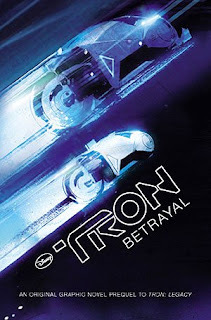 Which I why I have really been looking forward to Tron:Legacy and why I hope that movie will have a great script. In the meantime I like the way Disney is promoting it at the moment and really appreciate the books they have released to do so. The idea of writting a "middle-quel" in comic book form is a good one and while I find the art of that comic-book way too childish the concept is appealling enough to mention on this blog (I also like the idea of the Digicomics created around Epic Mickey - those are all ideas that sound very Disney to me instead of re-hash of things we have seen done a million times in the past). When it comes to the "making of" book, since I am first and foremost a "reader" I was disapointed by the amount of text it contains (way too little), but I liked the artwork and the way it was presented overall. Those two books are not must-have for any of us I believe but I feel they deserved to be mentioned here. 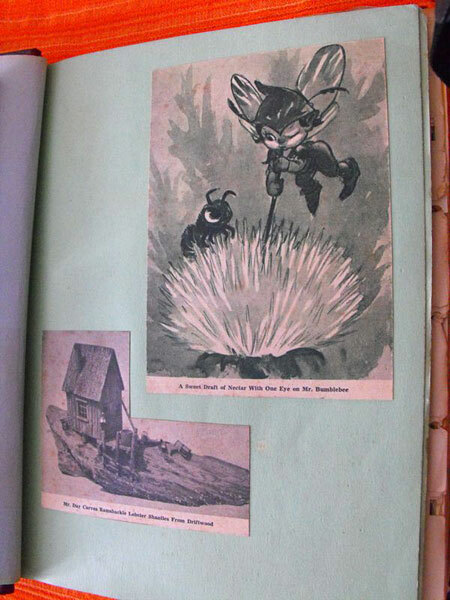 [Disney Historian Jim Korkis is an avid reader with many interests outside of Disney and as a result he sometimes stumbles on Disney information in magazines and books that other Disney fans might miss. 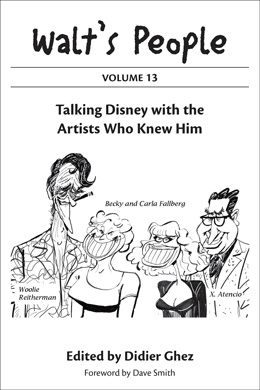 Jim writes: "I recently found two gems of Disney information in the latest issue of the cult film magazine, FILMFAX #125 relating to two former Disney employees who worked at the Disney Studio while Walt was alive. On one page, Ron Lizorty writes: "Chris Mueller came from a long line of sculptors. He and his dad sculpted a magnificent building in Balboa Park (when Chris was 17). Chris sculpted the temple in Korda's Thief of Bagdad and the snake in Korda's Jungle Book. Chris sculpted a lot for Disney--just about everything at Disneyland including the Jungle Cruise wild animals with Marcel (King Kong) Delgado, including the Peter Pan pirate ship. 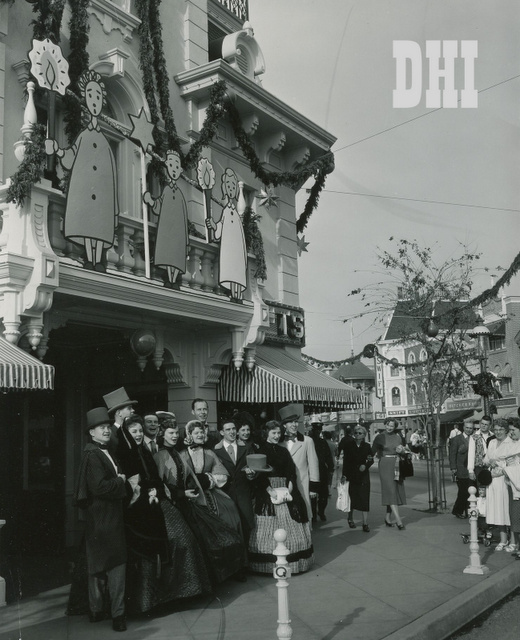 He even sculpted the ornate doors and air vents in the New Orleans Square sector." 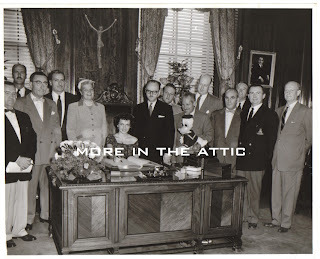 Later in the same issue Ross Plesset has an article about Joe Alves who helped art direct H.R. Pufnstuf and directed Jaws 3-D. However he got his start at Disney as Plesset writes: "Alves found himself assisting Josh Meador animated the Id Monster for MGM's Forbidden Planet. 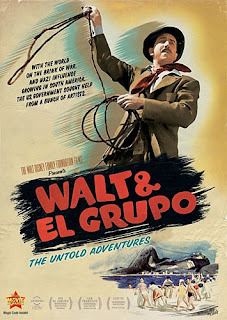 During his time at Disney, Alves also had a personal encounter with Walt Disney, himself. While drawing an object for Sleeping Beauty (which Alves vaguely recalls as being a cookie), a hand came down over his desk and a voice said, "It should be drawn this way." The young artist looked up to see Walt Disney and replied, "Okay, Walt." 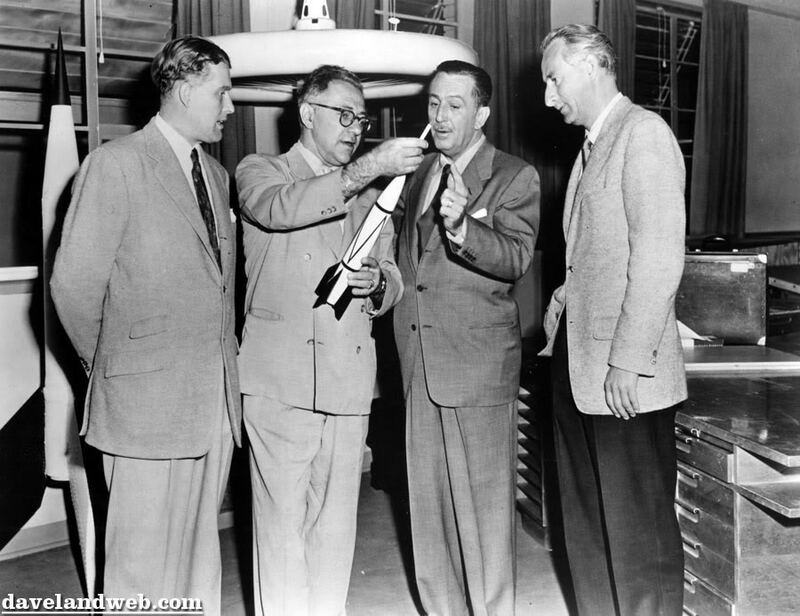 He also saw firsthand Disney's well known tendency tobe very hands on, and his concerns about budget." NOTE TO DIDIER: Mueller passed away but Alves is apparently still very much alive and still working as an artist/designer in the business. 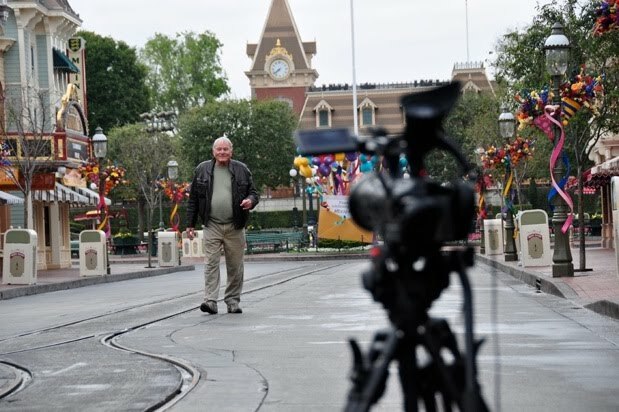 Maybe someone can track him down for an interview of his time at Disney and working with Meador. Forbidden Planet was 1956 and obviously Alves who was at MGM at the time went to Disney from there to work on Sleeping Beauty in 1959 and may have been one of the victims of the lay off after that film's release and then went into live action. 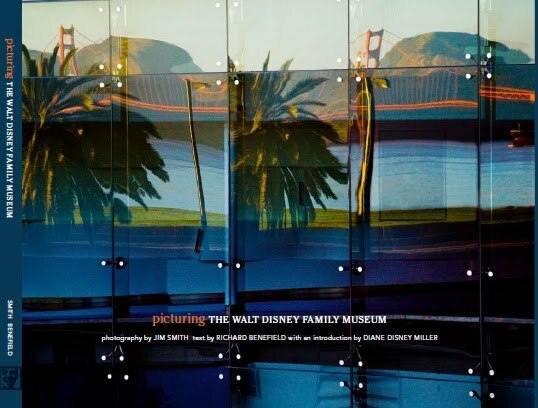 [Just wanted to let you know that your listing for Chris Merritt: Disney Park Posters is incorrect. 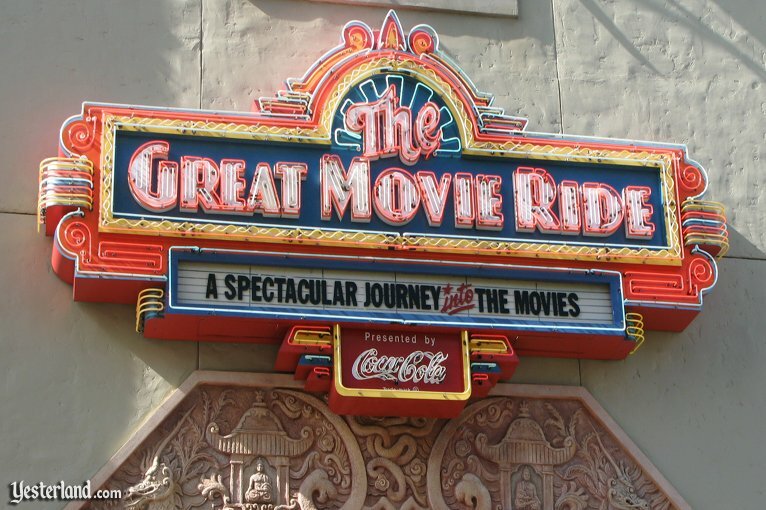 It will be written by myself (Danny Handke) and Vanessa Hunt, and tentatively titled "The Art of Disney Attraction Posters." 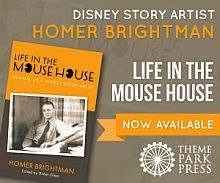 Disney Editions is the publisher and the release date is still TBD 2011. 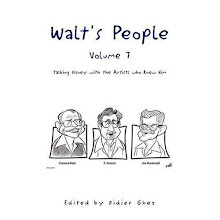 As some of you have noticed Walt's People - Volume 10 is late (I was hoping to release it in November). The good news is that I have now received all the corrections I needed to get from all the contributors. I should be able to integrate them in the manuscript by the end of the year, so Volume 10 should be ready by February next year. I am of course already hard at work on volumes 11 and 12. - Kim Irvine honors WED's pioneers with her work at the Disneyland Design Studio by Jim Hill (I have conducted an in-depth interview with Kim that will be released in Walt's People - Volume 11). 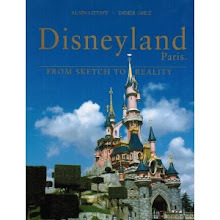 Jérémie Noyer has decided to release in the near future all his interviews with Disney artists in a series of two books in French. This is excellent news. I will let you know when this happens. A few interesting items in this upcoming auction that will take place in Paris on December 4. 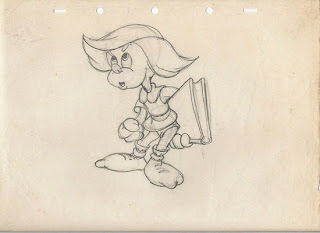 Very interesting post titled Disney animator David Hand’s influence on New Zealand animation by Mitchell Manuel. 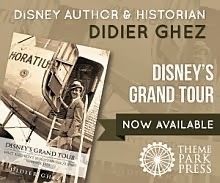 Apparently, the book retails for $34.95 and can be purchased in the Museum Store, or online (starting December 10) at http://www.waltdisney.org/. Celebrate the brilliant people behind Disney Animation past and present with WSB for the Holidays. By the way, sharp-eyed Greg Ehrbar spots a Jim Korkis cameo in WAKING SLEEPING BEAUTY today on his blog. And do not forget that today two other great DVDs are being released: Walt & El Grupo and The Boys: The Sherman Brothers' Story. Would any of you have access to the Disney strike footage that was posted about two years ago on the John Basmajian collection website? The link to the site has been down for a while and a good friend needs it for a lecture. 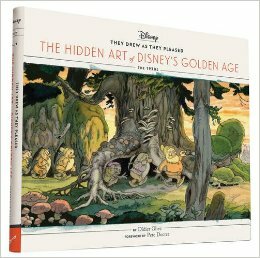 I learned about this new book through CartoonBrew while I was on vacation. I just ordered it up and can't wait to read it. - M-I-C K-E-Y M-O-U-S-E CLUB: Event Recap! We are leaving for a 10-day vacation in Cuba tomorrow. The blog will be updated again on Monday, November 29. 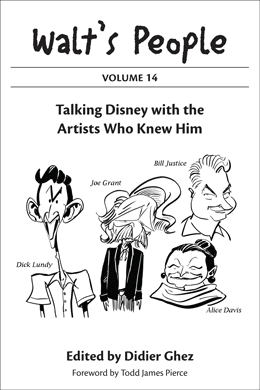 Not sure how I managed to miss the release of this book last year, but I am certainly grateful to Jerry Beck for having mentioned it on CartoonBrew recently. 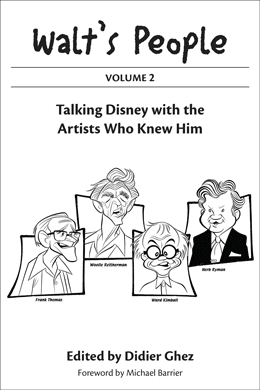 Jerry says: "This has some very readable and important pieces by some of my favorite writers: Karl Cohen on blacklisted animators, Charles Solomon on Disney’s wartime cartoons, J.B. Kaufman on pioneering animation distributor Margaret Winkler, John Canemaker on - what else? – Winsor McCay, Linda Simensky on Bugs Bunny Merchandising, Michael Frierson on Gumby, Helen McCarthy on Miyazaki’s Totoro and on and on… absolutely great stuff. Authoritative and a very enjoyable read. It’s a good one. Get it. " I was reading recently part of John Meredyth Lucas' autobiography. John was a writer who worked for Disney on the "Zorro" TV series and on the documentary about the making of 20.000 Leagues Under the Sea. The best story Meredyth Lucas tells, however, deals with an abandoned segment for the Disneyland TV show, which would have told the story of the submarine "through the ages." What makes the story interesting is that Willy Ley was assigned to work on the project along with Meredyth Lucas. 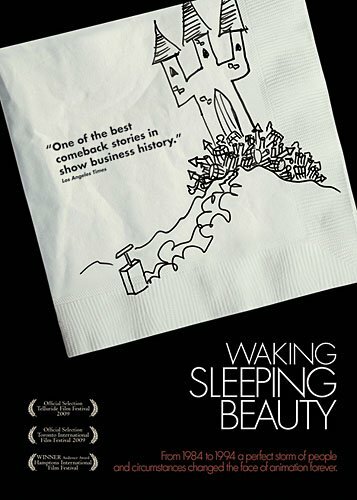 Walt apparently gave up on the idea when he saw the "rushes" with a heavyly-accented narration by Ley. 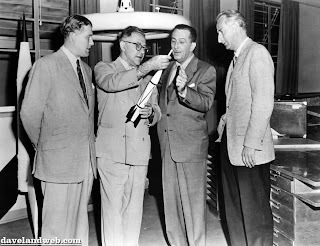 Ley, along with Van Braun and Heinz Haber, was of course also employed by the Studio at the time as adviser on Ward Kimball's space shows. The Willy Ley papers are preserved at National Air and Space Museum (part of the Smithsonian Institution) in Washington D.C. Among the documents preserved is Ley's correspondence throughout the years. 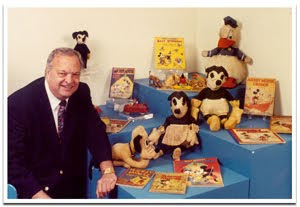 If one of you lives in Washington D.C. could you visit those archives and check Boxes 1 and 2 which contain Ley's correspondence from the '50s to find out if he discusses his work at Disney? Box 33contains documents about Man in Space (folder 7) and could also be of interest. Jack Lindquist's autobiography is now available for pre-order. Do not miss the excellent article on MiceAge on this subject. 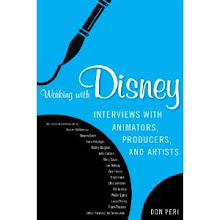 Amazon has finally released the cover of Don Peri's upcoming book, Working with Disney: Interviews with Animators, Producers, and Artists. Can't wait (I think I already mentioned that ;-). I was trying to find some information yesterday about the person in charge of the building of the Disney Burbank Studio in the late '30s, Frank Crowhurst. I googled his name and found something about him in an old article by Jim Korkis. I then started researching Disney and the space shows by Kimball, as background material related to an interview with artist Bill Bosche by Dave Smith which I unearthed recently, and realized that Jim Korkis had just wrote a great essay on the subject. 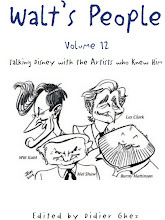 My fascination with the DeMolay Disney comics started thanks to another article by Jim Korkis. And on it goes. 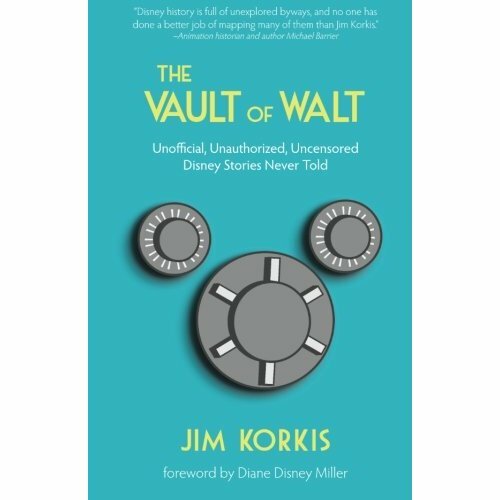 Which is why I was delighted to receive my review copy of The Vault of Walt last week. 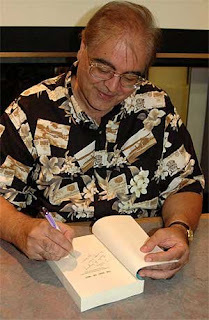 I am of the old school and still find it more practical to browse through a physical book than to search the web, so having so many of Jim's columns gathered in one place is sheer pleasure. There is more: since Jim has expanded on those columns tremendously I have also discovered tons of new information. In other words, as I had hoped, The Vault of Walt is clearly a must have for any serious Disney enhusiast. 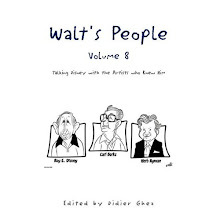 The only thing missing (as is the case in the Walt's People series - but we are working on that) is an index at the end. The exciting news is that I believe Jim is already at work on future volumes. I can tell you that I will be the first to pick them up. 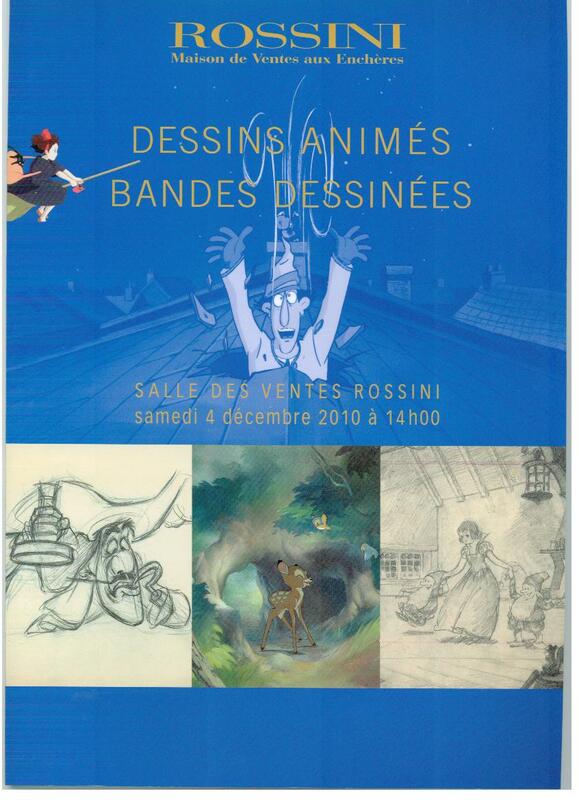 Collector Joel Cohen will auction his stunning collection of Disney books and vintage Disneyana on December 9th. For more information about this exceptional auction, check this link. I was browsing Amazon yesterday trying to identify new upcoming books about Disney history and stumbled upon something weird: a whole series of books about Oswald the Lucky Rabbit, Steamboat Willie, Flowers and Trees, The Wise Little Hen (and on it goes), by an author called Diana Rowe, all to be released on November 1, 2010 by an unknown publisher called 6 Degrees Books. 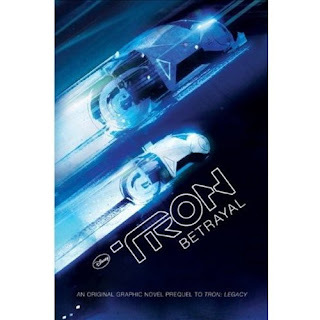 I googled 6 Degrees Books but could not find anything about them and all the books they are planning to release according to Amazon are listed as November 1, 2010 (including the non-Disney ones). As to Diana Rowe's web site it does not even mention those upcoming Disney books. Very, very weird. Do anyone know what this is all about? 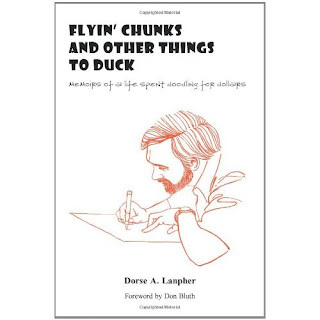 I have a feeling that this upcoming book will be boring, but then I might be wrong and some of you will want to know that it exists. 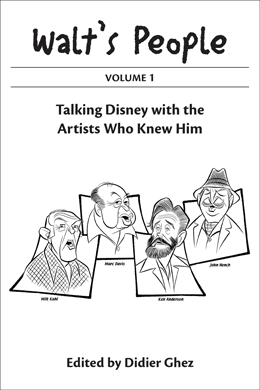 Amazon has just released the cover of Tim Susanin's upcoming book, Walt before Mickey: Disney's Early Years, 1919-1928, and I thought you would enjoy it. 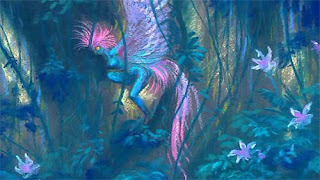 I have often mentioned that my favorite pieces of Disney art are concept drawings and concept paintings. It will not come as a surprise therefore if I tell you that Walt Disney Animation Studios The Archive Series: Design is by far my favorite volume in this great series. There is beauty to be seen at every page: from the Horvath drawings at the beggining to the very small piece from 101 Dalmatians by Walt Peregoy at the end. In other words, this book is clearly a must-have. My only slight reservations are that we have seen many of those drawings before (not the ones I mention above). 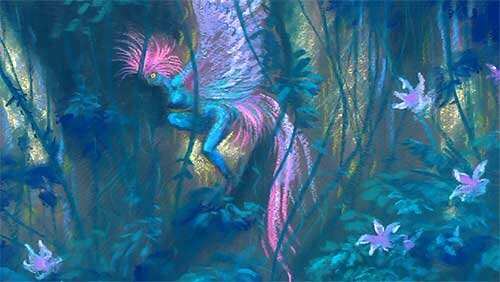 I have the feeling that the Animation Research Library could really have unearthed a few more unknown treasures, especially when it comes to Disney shorts, Mary Blair, Ferdinand Horvath, David Hall, etc. I also have an issue with the fact that exactly half of the book is focused on post-1988 artwork. There is clearly a "political" decision at work there which bothers me. Then again, those are minore qualms. 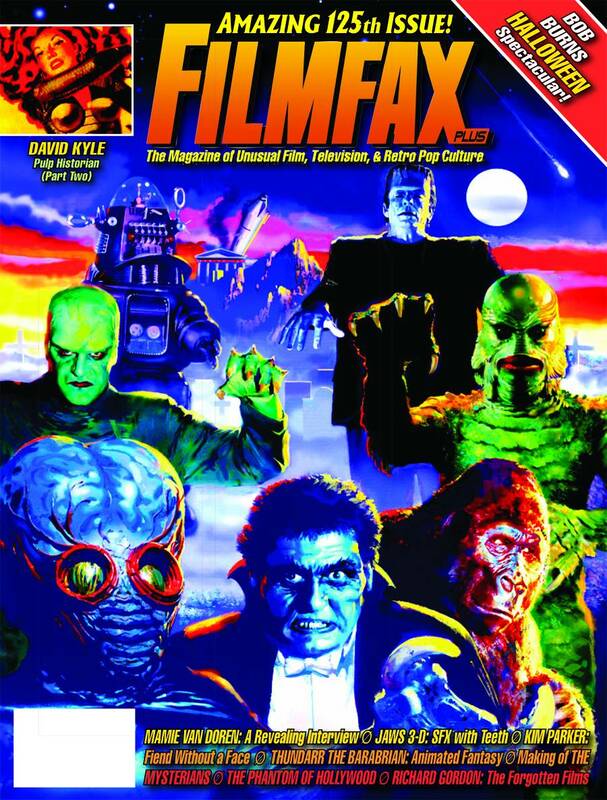 I can't wait to see the next instalment in this series. 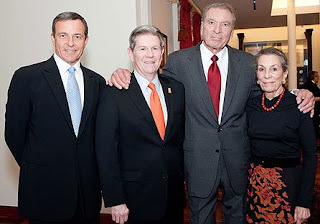 Frankly it does not get much better than this in terms of Disney history. Do not miss this video. This promises to become a "can't miss" series on YouTube. 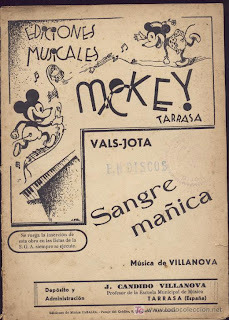 Here is a report (in Catalan) about the Dali and Disney exhibition mentioned yesterday (thanks to Emmanuel Bourmalo for the link).